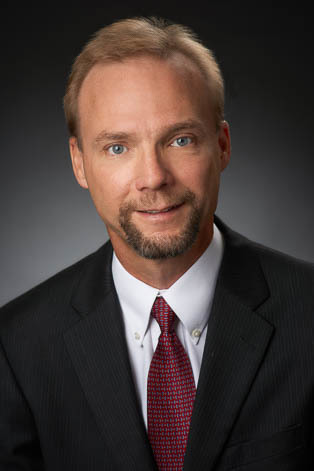 Tim Freihofer joined Riverbend Commercial Title Services in July 2015. He has more than thirty years of experience as a Title Examiner. Prior to joining Riverbend, he worked with Insured Land Title as a residential and commercial examiner. Tim's experience has exposed him to the full gambit of real estate law, including residential and commercial exam, real estate litigation and probate. He continues his training and education by attending a variety of related professional seminars.